Ann Trinkle wins this week’s I Love Plant City photo contest. Rex Rothman made some new friends in downtown Plant City during a December 2018 party at A Peace of Plant City. 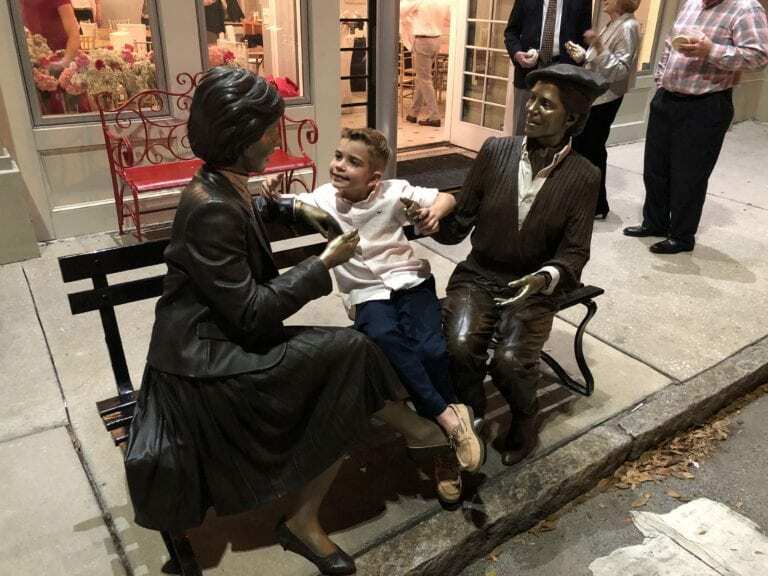 Ann Trinkle snapped the photo of Rothman doing his best impression of a J. Seward Johnson sculpture, fitting in perfectly with the scene.